My name is Sam and I am the Child & Family Support Worker here at Forest Oak. 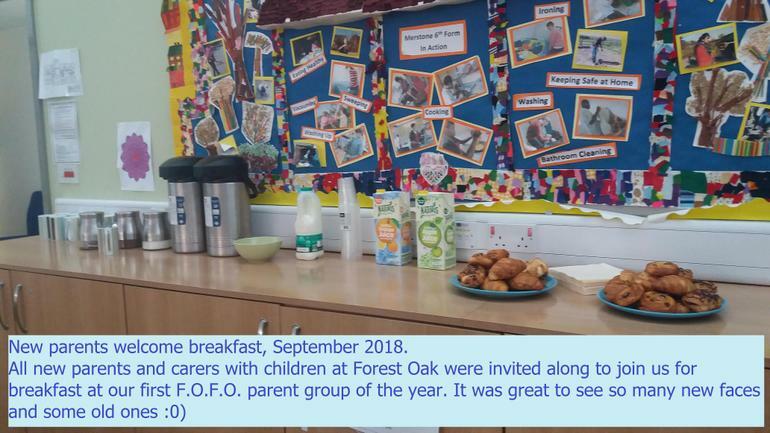 I am available to all Forest Oak parents throughout the school day to offer advice and support on a number of issues you may be experiencing at home. 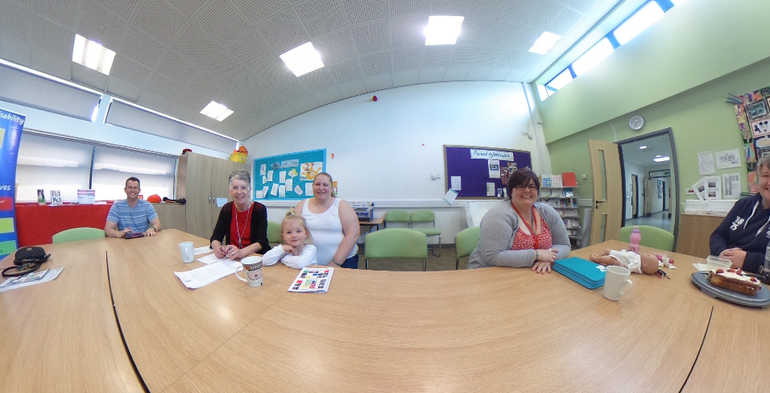 Part of my role is coordinating parent groups and coffee mornings. 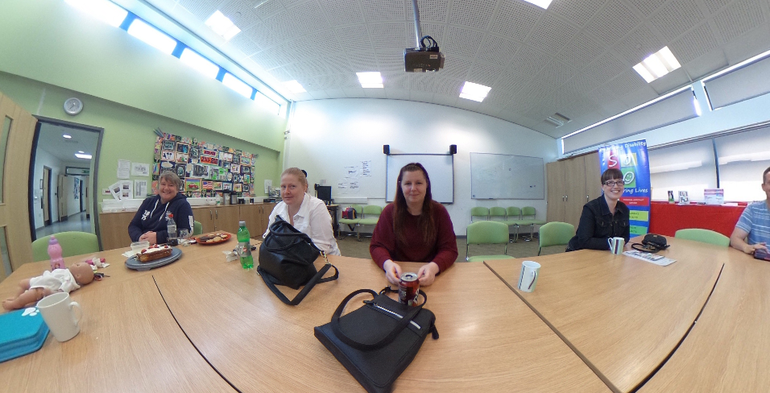 All parents are welcome at all of our coffee mornings, which take place every other Friday throughout term time. 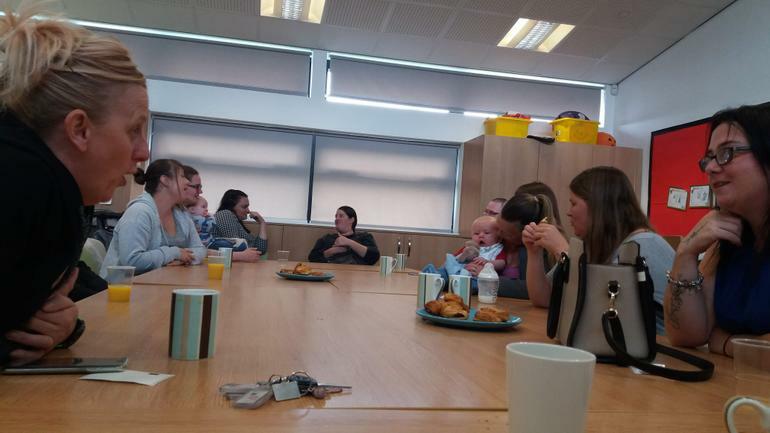 Coffee mornings are a good place for parents to meet and talk to others who have similar experiences with their children. 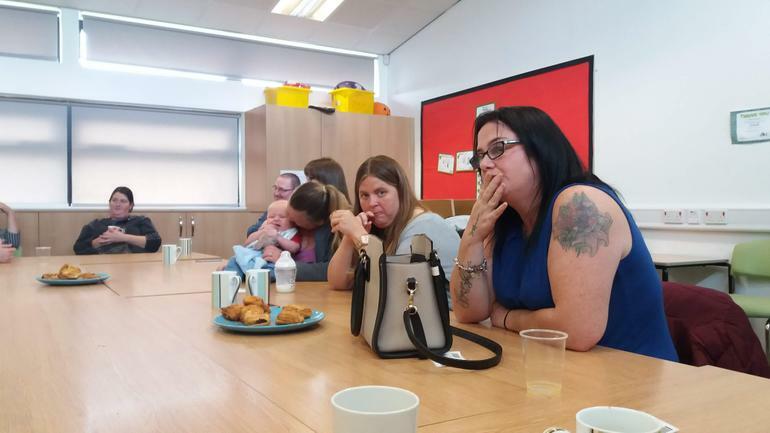 As many pupils travel to school on transport some parents begin to feel cut off as they are not at the school each day and coffee mornings are a great way of staying in touch with school and other parents. If you have any concerns regarding your child or would like some advice or support from me please contact me at school on 0121 717 0088. I am available throughout the school day and will be happy to help in any way I can. I look forward to seeing you at one of our coffee mornings. All parents/carers are welcome to attend any of our coffee mornings. All sessions will take place on Friday morning from 10:00 to 12:00 unless otherwise stated. Topic sessions to be confirmed and invites will be sent nearer the time. We look forward to seeing you at one of our sessions. The Disability Nurses work with families to help with any difficulties you are experiencing with your children. 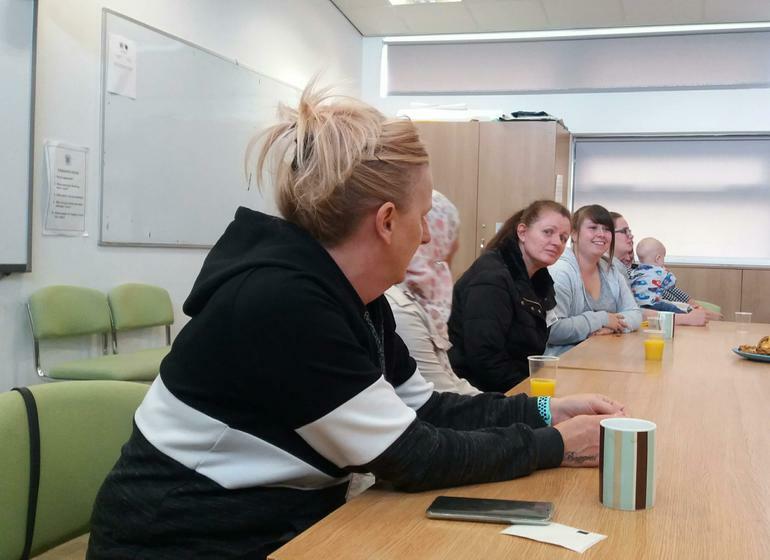 They offer advice on all issues including behaviours, sleep routines, toileting and anything else you would like some advice for. They are also able to signpost you to other services you may find useful if necessary. Rachel Paynter is our designated Disability Nurse and she will be available to speak with you during the session. All sessions run from 1.30pm to 3pm. A leaflet will be sent to all parents closer to each date. If you would like an appointment with one of the nurses please complete and return the slip. Solihull Independent Travel Training The Independent Travel Training (ITT) service teaches people how to travel safely and independently and is provided by Safe and Active Travel officers within the Council’s Road Safety team.